Welcome to the Morrison Seahorses Swim Club (MSSC)! The Seahorses are affiliated with USA Swimming and Illinois Swimming. 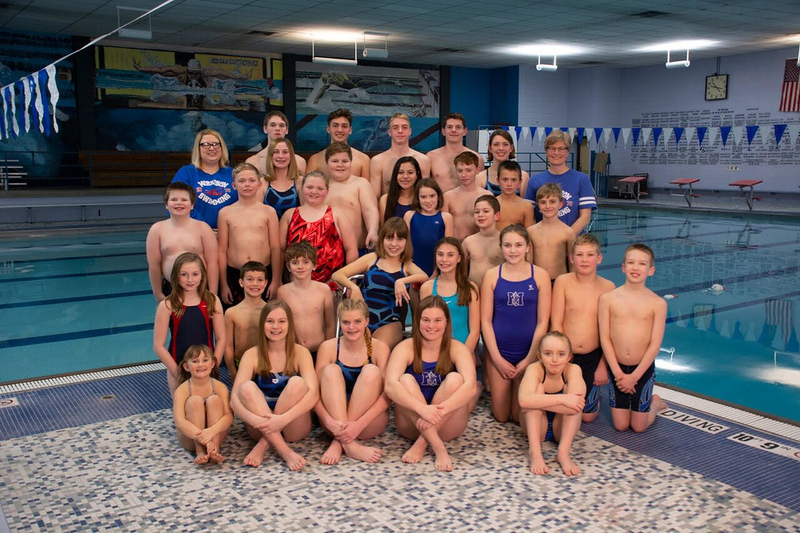 We offer a comprehensive program for novice through advanced swimmers. The Seahorses are a non-profit organization which is governed by a board of directors comprised of parent volunteers.